The structure ‘I would like to’ is used to talk about things you are interested in doing. I’d like to be the next Prime Minister. I’d like to become a scientist. I’d like to learn the piano. I’d like to meet the manager. I’d like to take a look at the house. I would like can be followed by a noun. This structure is used to talk about things we would like to have. ‘Feel like’ can mean ‘want’ or ‘would like’. 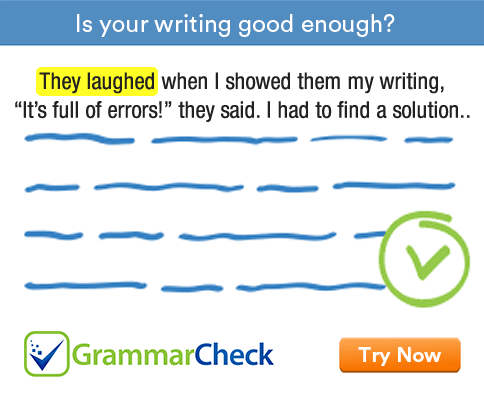 After ‘feel like’, you can use a noun or an –ing form. I feel like reading a novel. You can use the expression ‘don’t feel like’ to talk about things you don’t want to do. This structure can also be used to talk about your fears and concerns.